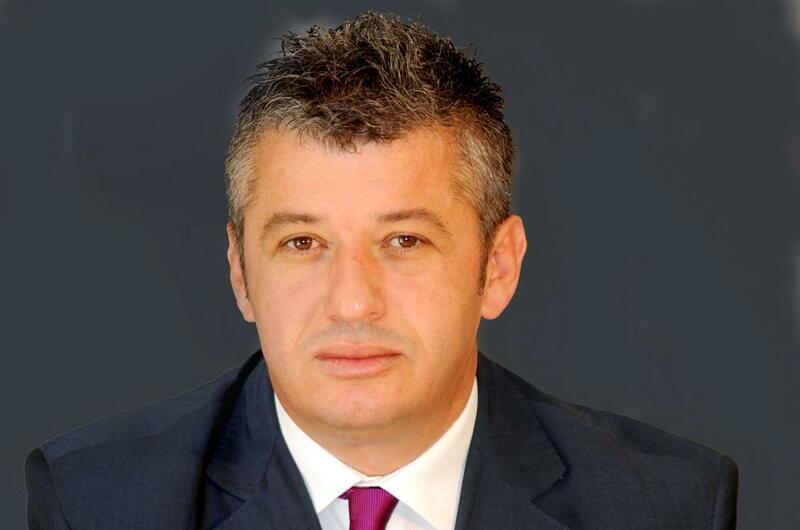 The decision taken by the Special Appeal College to exempt the former Attorney General, Adriatik Llalla from the vetting process, has been considered by his defence attorney, Sokol Hazizaj, as the first good news generated by the reform in the justice system. Meanwhile, for most of the public opinion, this moment marked the first fiasco of this reform. Despite mixed opinions, the truth is somewhere in the middle, because in Adriatik Llalla’s case, the reform in the justice system has, so far, produced one bad news and one good news for the public opinion, waiting to see the “big fishes” in the net. The bad news is that Adriatik Llalla is not only a symbol of what the US State Department considered him to be; an official involved in big corruption cases during the time he served as Attorney General, but also a typical Albanian civil servant who has exploited his post for his personal gains and did not serve public interest during the time he occupied it. Adriatik Llalla’s story is a typical story of many other senior officials of the transition period, who did everything but their job, placing the institutions that they have led at the service of their personal and family gains. In a way, this has cemented the culture of impunity even more. This was the reason why Adriatik Llalla and many others like him, who became symbols of evil, contested the reform in justice and defied the architects who drafted and implemented it: USA and EU, because the new reform made them lose all the old privileges and left them out of the system. Thanks to the strong political support that enabled him to enter this office and kept him there, Adriatik Llalla declared war to Albania’s strategic allies, considering all this as an “Anglo-American threat for Albania”. His departure on 18 December 2017 gave way to the start of the implementation of the new justice reform. After this, when he saw that the US Secretary of State denied him, his wife and his two children entry in the US, then he realized that the countdown had started, for him and for all of those who were expecting to be the first victims of the old justice system. This was the moment when Adriatik Llalla signed the act of resignation from the justice system in order not to be entitled for the post of the member of the Appeal Court. But this was not his biggest concern. His biggest concern was to evade an administrative investigation; the vetting process, which screens the assets, moral and professional integrity of people working in the justice system. Investigations conducted by the media later revealed that he was making plans to leave and start a new life. A life amidst billions earned through shady financial operations, through the purchase and sale of an endless number of real estate properties and the dream to become a farmer in a village in the southern suburbs of Tirana, where he had bought an entire village. To do this, he needed to legitimize the assets that he earned during the period when he served as Attorney General, through transactions entered with killers, criminals and business people, who appeared on the radar every time he used to hold a high ranking post. The Independent Qualification Commission, which is the first level of the vetting process, decided to exempt Adriatik Llalla from the screening process that 800 judges and prosecutors undergo, by handing his resignation. The Special Appeal College backed this decision by exempting Adriatik Llalla from the vetting process, explaining that Llalla is banned from holding positions in the justice system for the next 15 years. This is bad news for the citizens, who have so much faith in the justice system. The good news is that Adriatik Llalla and all the others who are waiting to follow his path in order to evade administrative proceedings, cannot evade criminal proceedings. After seizing the case which was being handled by the Durres District Attorney, Prosecution of Serious Crimes is now finalizing the case against Adriatik Llalla. The former Attorney General is being accused of money laundering, concealing and failing to declare assets and sending outside the country’s borders large amounts of money which exceed the limit that the law foresees. But what can we gather from all of this? This new justice delays, but justice is not denied. The former Attorney General already knows this and is on his own, wandering all over the world with the hope that distance will ease the pain of the unavoidable punishment.